It has come to my attention that some Educational Consultants are taking the initiative to help parents figure out how to manage a transport for an at-risk adolescent themselves instead of referring parents to seek the assistance of a professional transport company. When I posed the question why, I was told that the programs and schools have become so expensive that parents simply have to find a way to not spend so much money and by using other family members to transport their own children saves a lot of money. Honestly I am flabbergasted. This is wrong on so many levels. First of all you need to ask yourself how much money is too much money to invest in your adolescent’s future, especially an adolescent who is at-risk and needs a therapeutic component in addition to their education? Do you really have a limit? Probably not. Most parents I have spoken with agree that they would go to most any length to make sure their children have what they need. If this is true, then what makes a professional transport seem so expensive to you when, according to United States government statistics, the average two-income family earning less than $90,000.00 per year spends approximately $12,000.00 - $15,000.00 per year on each teenager living at home. This statistic does not include the purchase of vehicles or money set aside in college funds. So are you supplying only their needs or have you been enabling because you continue to support their wants? Take a moment to think about what your teenagers need: food, clothing, shelter, school supplies and basic medical care; versus what they want: iPhone, Driod, laptop computer, iPad, sports equipment, sports club team fees, car, insurance, designer clothes and shoes. Are you keeping a tally? Do you know how much this adds up to? What about prom? Did you know parents spend on average $1,100.00 per teen on prom? Is prom really a need? These thirteen or so thousand dollars per year would no longer be spent on expensive toys, enabling devices, and habit-enhancers, but could be used to provide a safe professional transport. At the very least you could sell the electronic toys, cancel the club memberships and sports tutors and have more than enough money to pay cash for a professional transport. Second, it is wrong to ask Johnny’s favorite uncle, Guido, or any other family member or family friends to take Johnny to wilderness or therapeutic boarding school. If you decide to press family members into this service, know that you risk damaging the trust-bond between Johnny and Uncle Guido. It matters not as to why you think Uncle Guido is the one to make this happen; you need to look down the road – beyond wilderness; and if Uncle Guido is that much a part of the family then make sure to include him in the family therapy plan. Of course parents should take their teens to wilderness if they feel they are able; it is your right and prerogative. But seeking the assistance of other, non-professional individual(s) is a huge mistake. It is the same reasons as to why we ask you not to tell Johnny where he is going until you have the support of SafePassage professional Transport Team with you when you deliver the message: if you cannot have a dinner table conversation with Johnny knowing that he will buy into your plan to send him to wilderness and knowing that Johnny will be at home on the morning when you are ready to go and that willingly, of his own volition, he get in the car with you and can make the trip together without knowing he will manipulate, negotiate and try to make you change your mind, then you need a professional transport. Why, because sooner or later your plan will implode. All of your money will not be able to bring Johnny back if he jumps out of a moving car with Uncle Guido driving and is run over by the vehicle following. Are you prepared to bail Uncle Guido out of jail and pay for his car to be released from the impound lot? Well get ready, because SafePassage has received more than one phone call from parents whose friends got arrested when Johnny yelled through the fast food drive-thru ordering station that he was being kidnapped and the police who were dining inside dash outside, arrested the friends and impounded the car. Oh, my goodness, you mean you didn't want Johnny to post to Facebook what was happening, you wanted to keep family matters private? Oh, you thought the iPod you sent him with had not been converted to a device with internet capability. Just because you have read through my blogs and are familiar with the other material on my websites does not make you the professional at transporting an at-risk adolescent. I have logged more than fifteen-thousand hours in the field with students reading their every nuance of movement and it is because of this honed skill that I can speak to the things that I do. Reading body language is not something you learn overnight. Furthermore, I would stake my reputation on the fact that most parents have quit reading their own teen’s body language and that is a contributing factor as to why they may be out of control. There is absolutely nothing wrong with Uncle Guido being a part of the family intervention when the Transport Team is introduced to Johnny and he is told that you have chosen for him to attend wilderness, but that should be the extent of Uncle Guido’s involvement – even if he is underwriting the transport. Uncle Guido’s role is solely as a show support to the parents during the intervention. Parents, here is what you should be doing. If you need help with educational therapeutic placement for your adolescent, seek the advice of a professional educational consultant. If you need assistance in making sure your teenager arrives safely to the destination of your choice, use SafePassage professional transport service. SafePassage does not try to help you place your adolescent, we just deliver them. It sounds to me as though Educational Consultants ascribing to this practice have allowed themselves to be manipulated by parents who are whining about the cost of therapeutic treatment for their at-risk adolescent. A SafePassage professional transport begins with intervention and includes working with the at-risk teenager to keep them focused on the opportunity being afforded to them throughout the transport. This is something Uncle Guido cannot do, because Johnny will spend the entire trip negotiating and manipulating, not focusing on the positives; Johnny cannot manipulate or negotiate with a SafePassage professional Transport Team. Even if you believe that a professional transport is more costly than you can afford please call in and speak with someone in our office who can assist you in providing a cost estimate for services. Most transports are not nearly as expensive as you may imagine and SafePassage discounts our service for referrals so be sure to let us know how you came to find us. 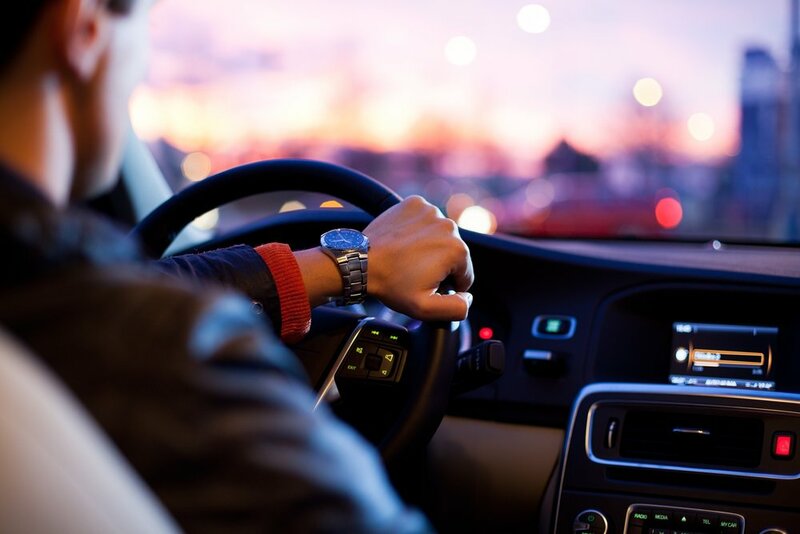 Many insurance companies will reimburse the cost of transportation for therapeutic treatment and SafePassage can refer you to the proper agency for insurance support.